The My Renault Zoe website is a personal blog, not officially endorsed by Renault. 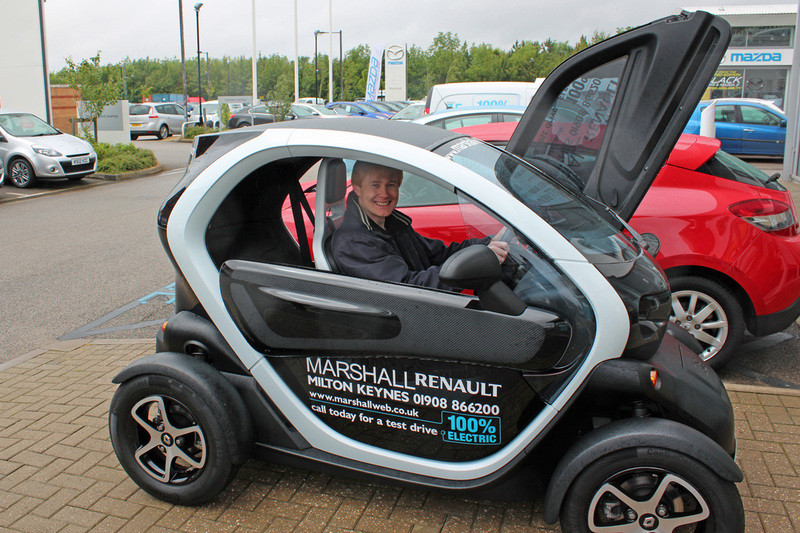 I’m a big fan of electric cars and was on the waiting list for a Renault Zoe for fifteen months. 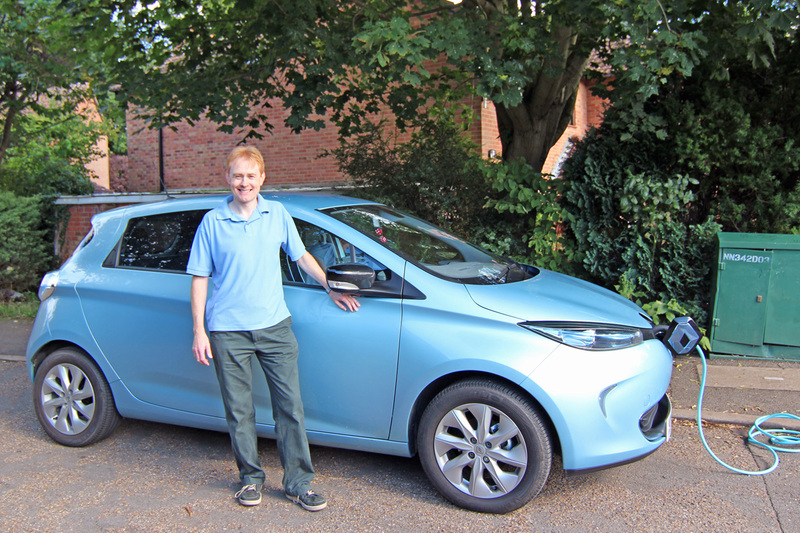 I finally took delivery of mine at the end of July 2013 and am hugely impressed with it – it’s an electric car that I believe is a gamechanger in the marketplace. On this site I provide a ‘one-stop shop’ of information and news on the Renault Zoe. I also give a personal account of my experiences with the Zoe over 40,000+ miles. Update: I now supply the Renault ZOE through a new business, Fuel Included Limited. For more details visit our website at FuelIncluded.com. I went for the blue. However, technically, I ‘reserved’ a blue one. The official ordering has only just started in France and is due to start in the UK in November. Renault should honour those who made reservations and allow them to order ‘ahead of the crowd’ – but it isn’t guaranteed that this will happen. Of course, have sent email. Updated page (and user gravatar/profile picture) with a recent photo. I’ ve been at this interesting forum for little over a year now. It’s been fun to read the anticipation of ZOE and then the actual deliveries. It’s still not possible to buy Zoe in Slovenia though. The chief importer says, they’re still educating personel and considering the cost of special tools etc. It would help us, who still wait for the possibility to go electric and would provide a fast answer to anyone searching for info here. Would you still buy your Renault ZOE (knowing what you know now)? Threads are getting overrun by pages of off-topic text! Need to block or limit size of text-field. Otherwise, great forum with great potential. Bravo. strangerover, unfortunately that’s not an option on this forum, all I’ve been able to do is reduce the frequency of posting which should help a little. In all cases I delete spam, and the user, as soon as I see it (which is usually middle of the evening most days).